Shark Stanley needs your help! Fresh from protecting hammerhead, porbeagle, and oceanic whitetip sharks, as well as manta rays at the Convention on the International Trade in Endangered Species of Wild Fauna and Flora, or CITES, he's here to help build support for the creation of shark sanctuaries across the globe. 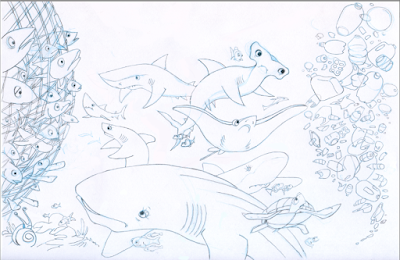 Showing your support for shark conservation is simple! 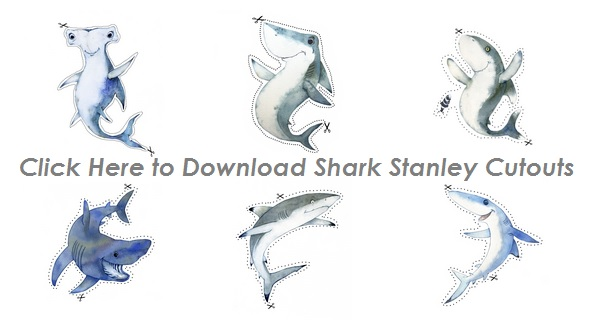 Download, print, and cut out Shark Stanley or any of his 17 friends, then photograph friends and family holding the characters. 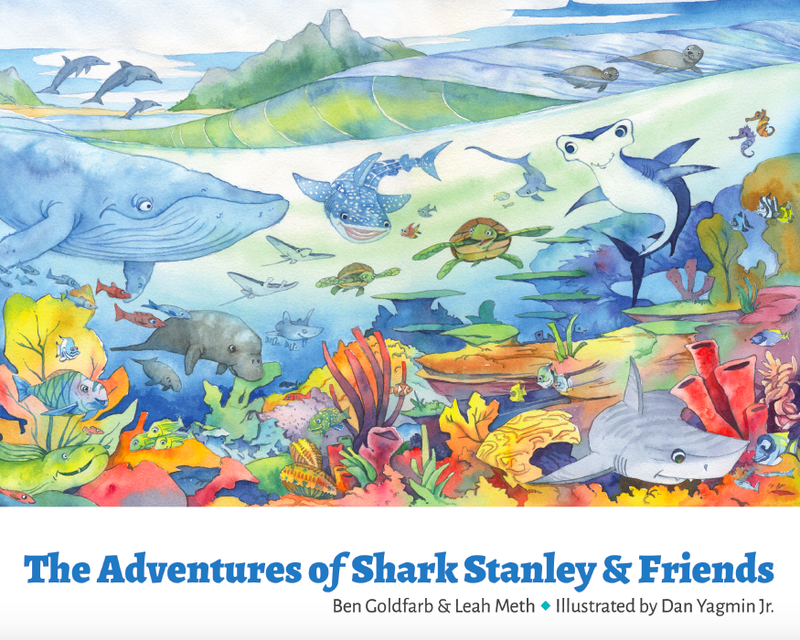 Upload your photos to social media and tag your photos with #SharkStanley. It's that easy! (There are more detailed instructions here). Shark Stanley is all about making connections. 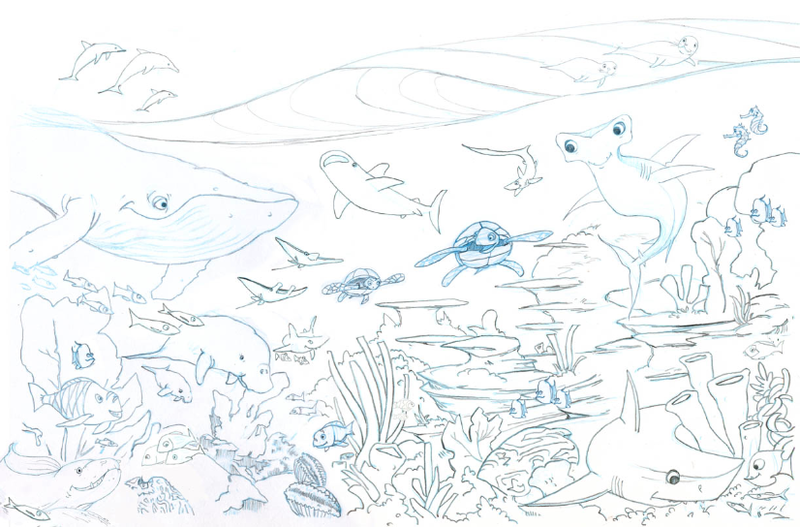 When you team up with us you are joining thousands of people from around the world who support shark conservation. 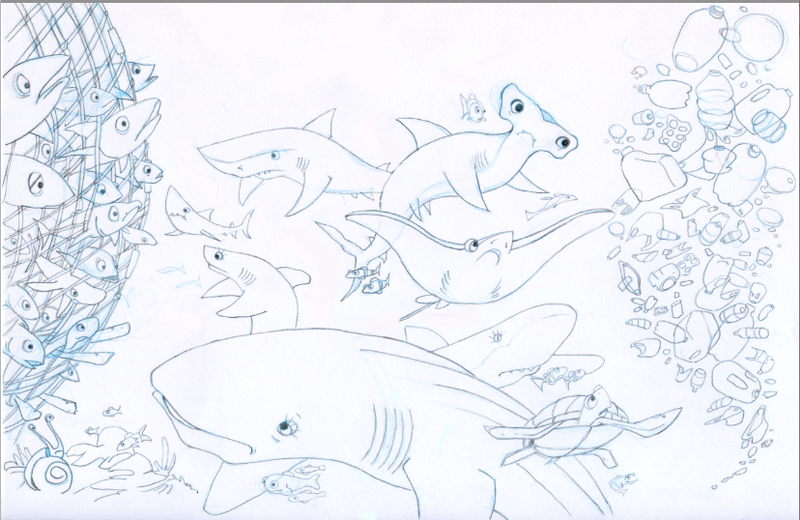 There are 18 different Shark Stanley characters, each one representing a unique species. Some of the species have protections, others desperately need them. 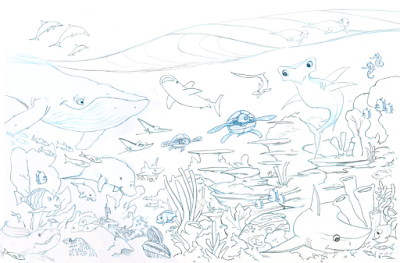 Some species live near the coast, others on the high seas. Can you identify and name them all? Are you excited? Now go out there and take some photos! Remember, the best photos are taken in front of iconic landmarks that show us where you live. Here are a few more tips for taking great photos.